The long awaited rematch between light heavyweight champion Daniel Cormier and Jon Jones finally goes down Saturday at UFC 214. What’s being dubbed as “the biggest rematch in UFC history” isn’t expected to be too competitive, according to the Gambling Gods. 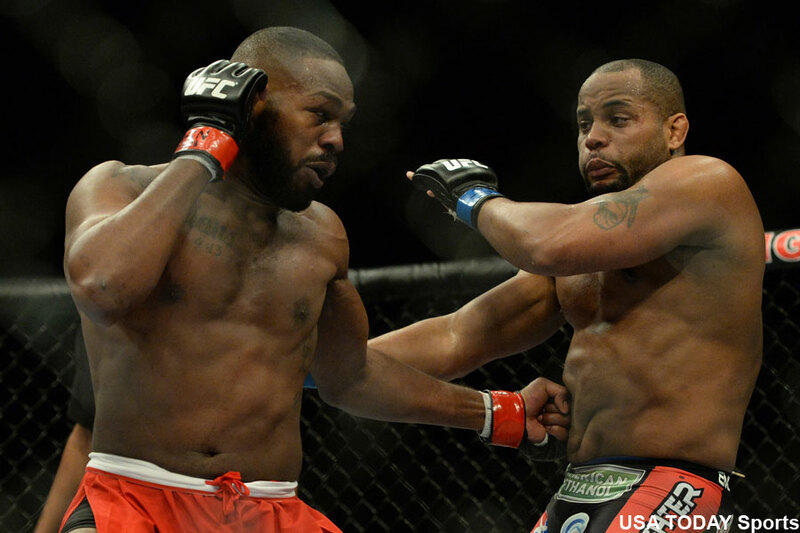 Jones posted a convincing unanimous decision victory over his archenemy in 2015, which literally left Cormier in tears. Their sequel is expected to offer the same result. Jones is a solid -260 odds-on favorite to reclaim the throne that he never lost in the cage – he can thank his countless blunders outside the octagon for that. Cormier, meanwhile, checks in as a 2-1 underdog to beat Jones. Honda Center in Anaheim, California hosts UFC 214.